In the wake of the passing of Grammy Award-winning artist Avicii, the man who hit Number 1 in 22 countries with the hit Wake Me Up has been remembered in the most touching way in Holland with his tunes ringing out on church bells. A church in Utrecht rang out renditions of his songs Wake Me Up, Without You and Hey Brother, and now we’re really feeling all the feels following the loss of the EDM DJ and producer. Pim Brassien posted three videos to Twitter this morning, Saturday April 21, as the world deals with the shock of Avicii’s death. 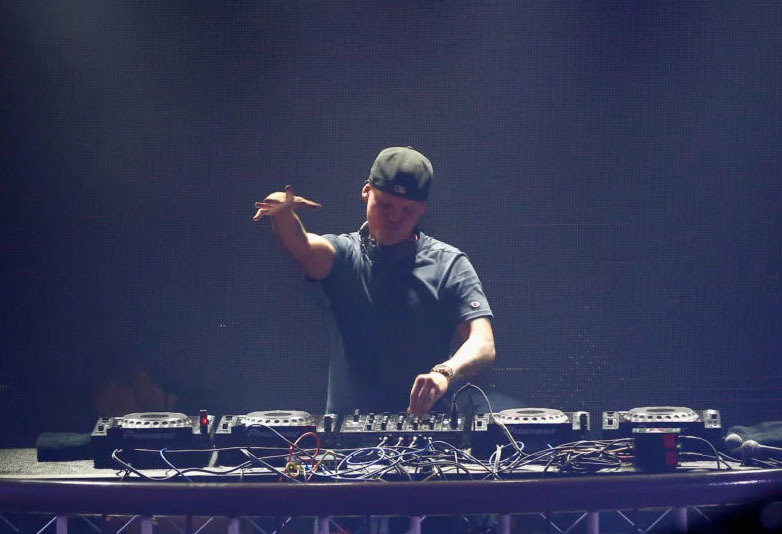 Avicii, real name Tim Bergling, was found dead in a hotel in Muscat, Oman, yesterday. He was 28 years old. The news has shocked people around the world. Pim’s three videos of the church tribute have received over 500k views at the time of writing. The performer reportedly suffered from acute pancreatitis, Variety reported, alleged to have been brought on by ‘heavy drinking’, and he had both his gallbladder and appendix removed in 2016. The same year the artist retired from performing citing health reasons. Police in Oman have now broken their silence in relation to the musician’s death, bringing hope as there is ‘no criminal suspicion in the death‘. This new development brings a ray of light in an extremely difficult time for fans who would want to know more about their beloved star who was notoriously private about his personal life. Moving tributes to the EDM artist have been pouring out over social media in the hours following his tragic death. Shortly after news broke last night his ex-girlfriend posted to social media about her loss and our still sore hearts are breaking all over again. “Come on babe, don’t give up on us. Choose me, and I’ll show you love.” Those are lyrics from a song Tim wrote for me. I wish I could have lived up to them. For the two years we were together, he was my closest confidante, and my best friend. In the following post Emily shared what appears to be a text exchange between the pair. With the police information leak and Avicii’s representatives saying ‘no further statements will be given’, the world will collectively come to terms with the loss of the massively loved artist on social media.